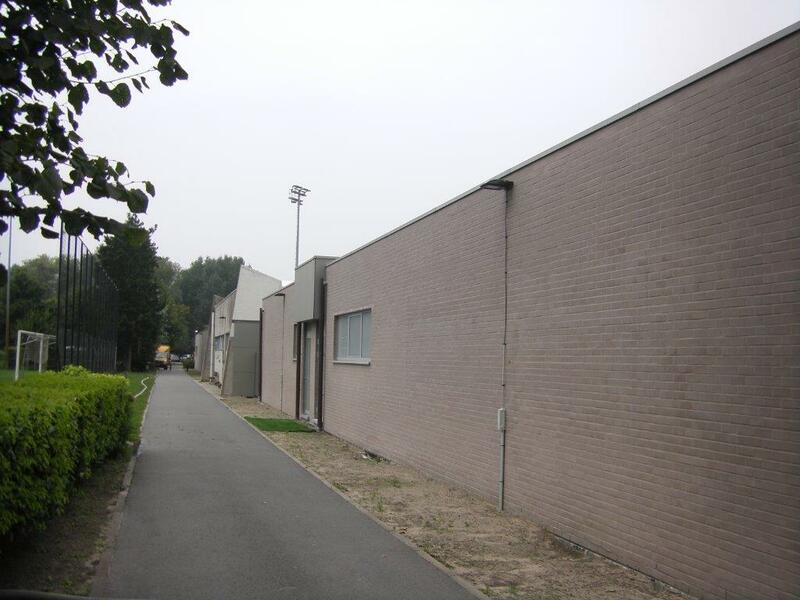 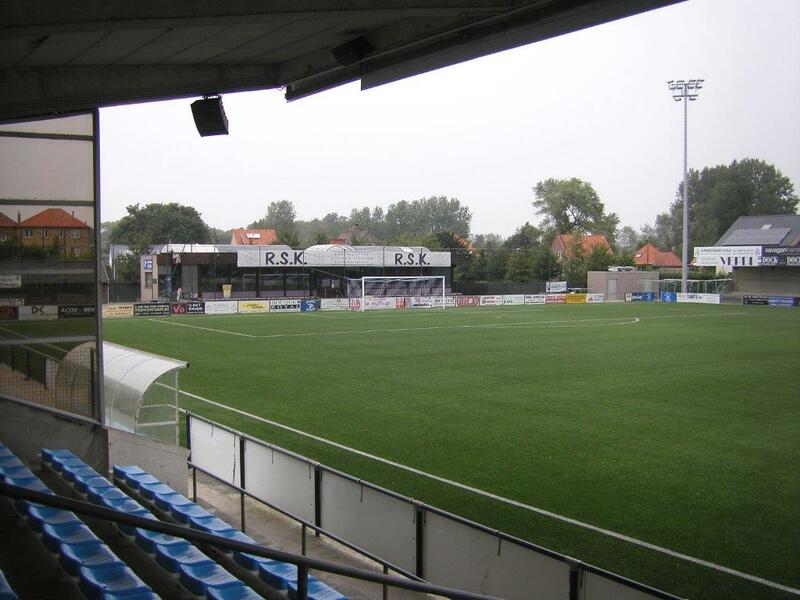 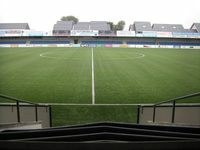 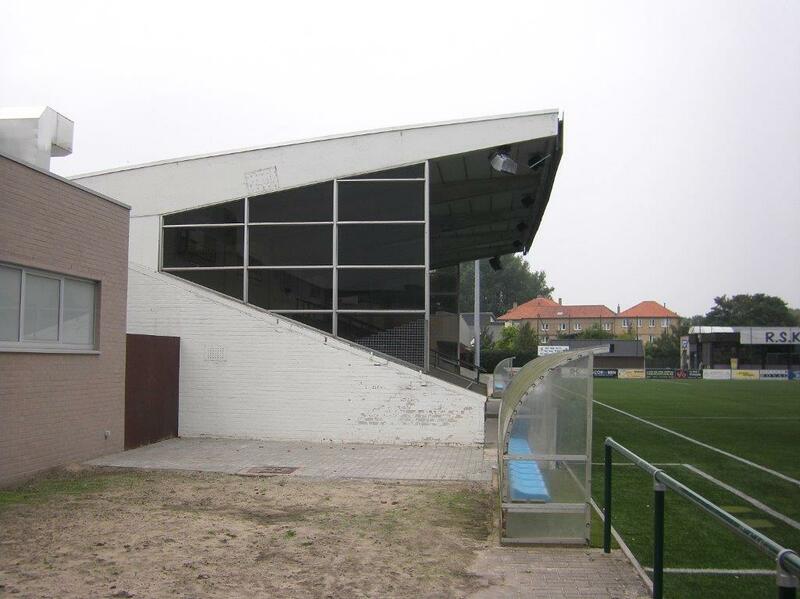 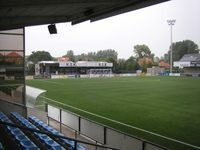 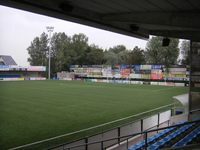 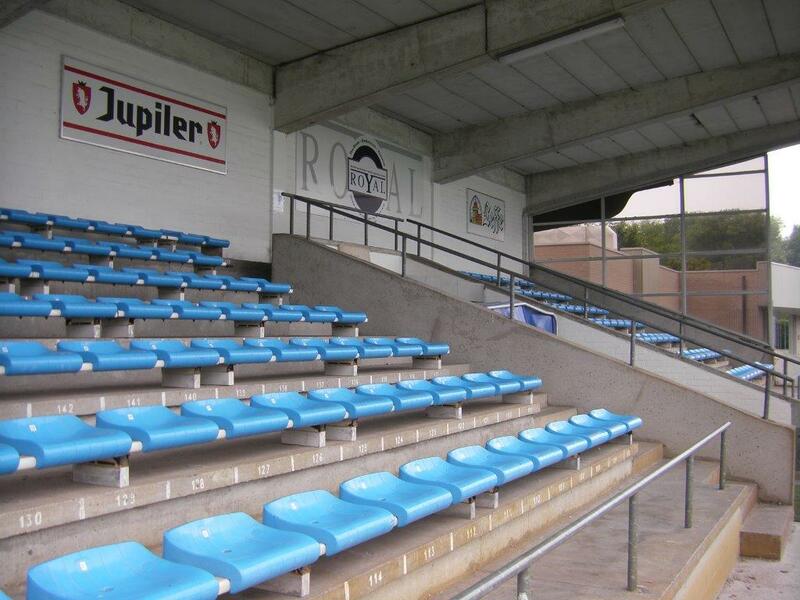 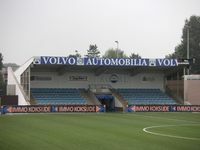 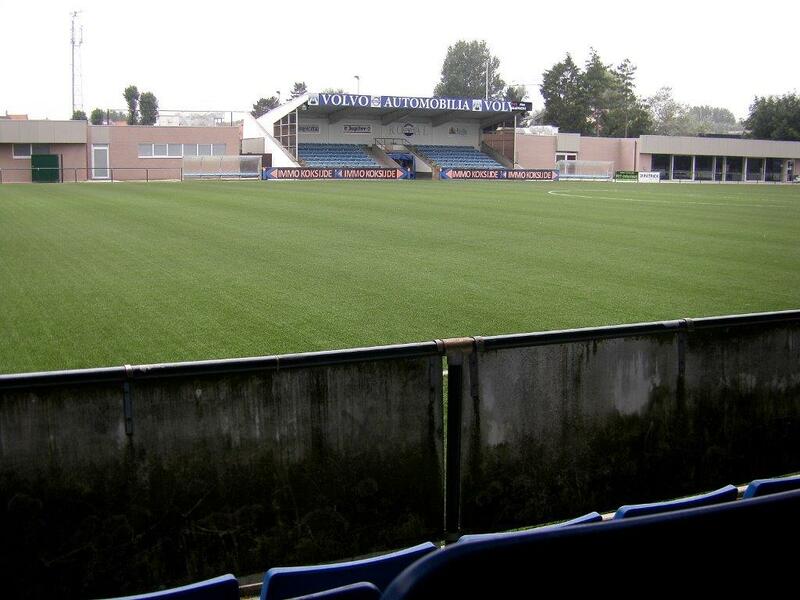 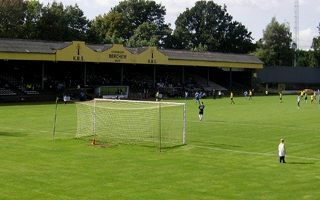 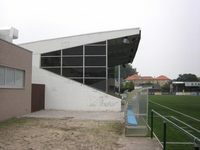 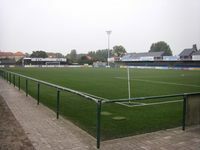 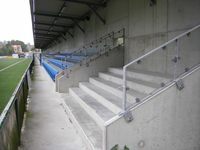 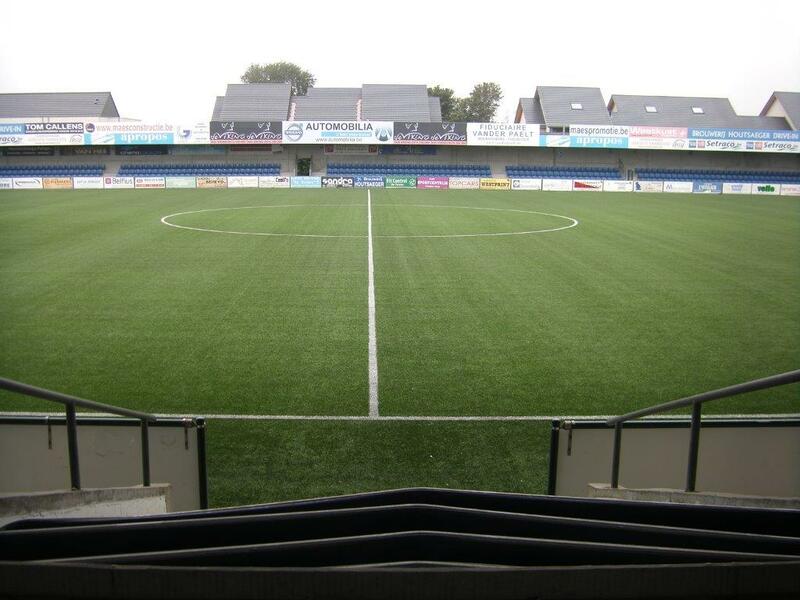 The stadium lying at the heart of Koksijde meets the regulations of Belgian 2nd league. 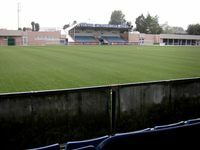 This is owed to new east stand (1,055 covered seats) and small pavilions built on both sides of the western main grandstand. 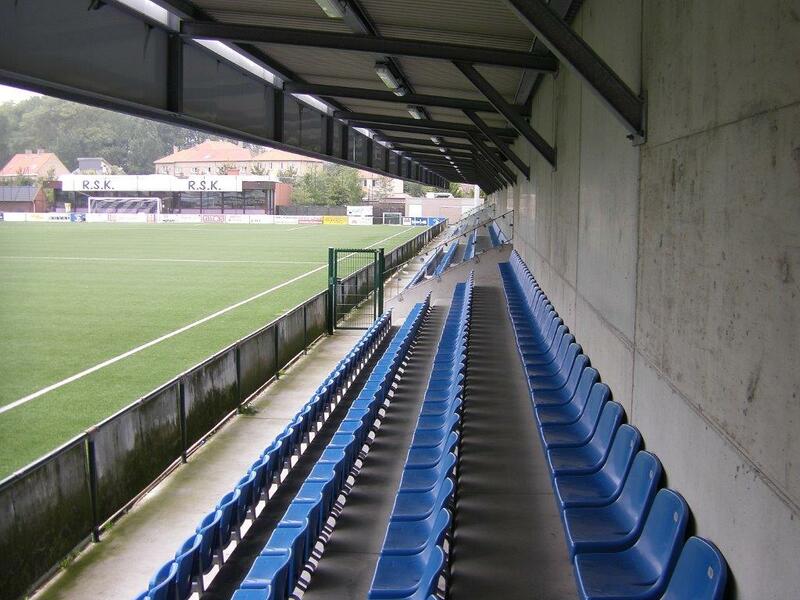 These cater for players and fans, providing sanitary infrastructure, among other uses. 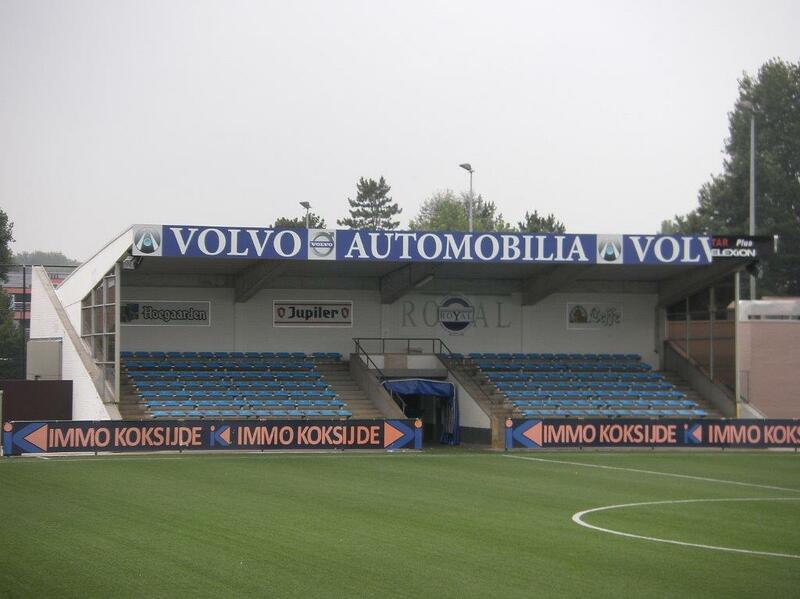 No stands exist behind goals, but in the north there’s a club house.